Drinks always come and go in trends. For awhile everyone was all about the craft beer or small batch bourbons for the last few years. 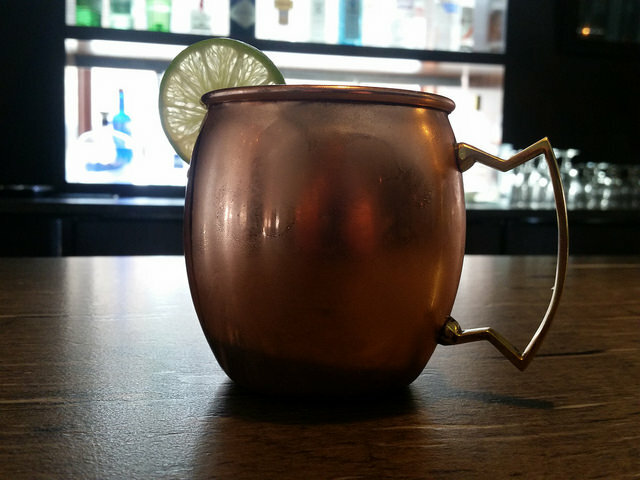 Mojitos became the most popular summer drink, and now we're seeing that the Moscow Mule has become one of the new standards at the bar. But over time all fads seem to change and it needs a little bit more "variety." Not necessarily that the drink needs to go away, but there always needs to be something different. In turn we have added a new option to our drink menu that gives you a wide variety of different mules. There's endless combinations to try but we tried to limit it to some of the best. The craze is still going strong, but why not mix it up a little bit and try something new? We're sure that out of the list, one of these will become a new favorite!